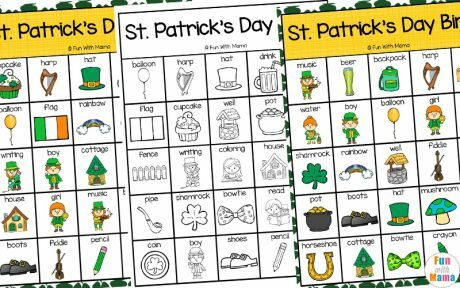 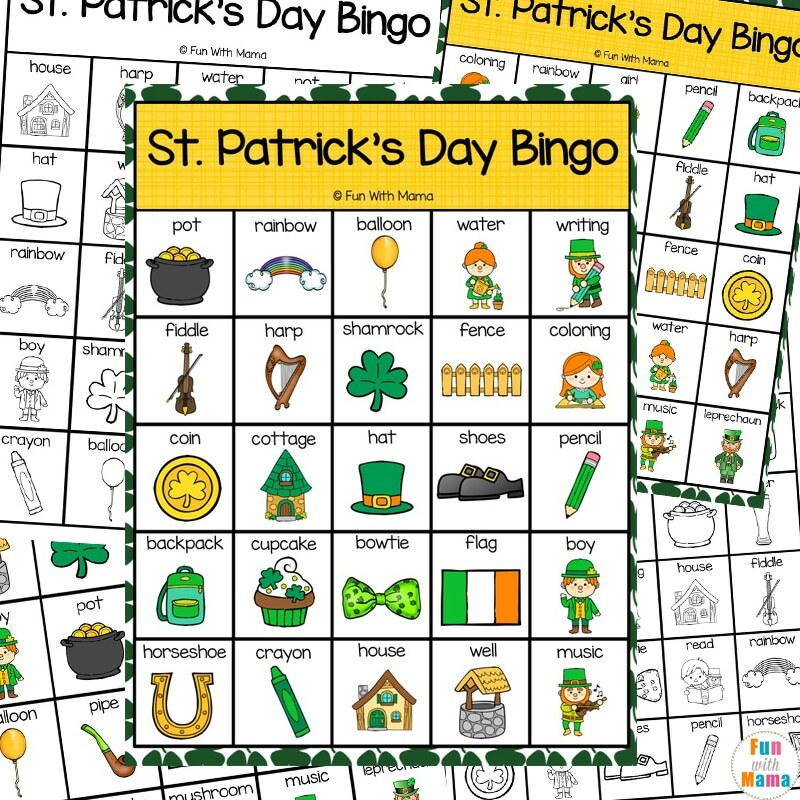 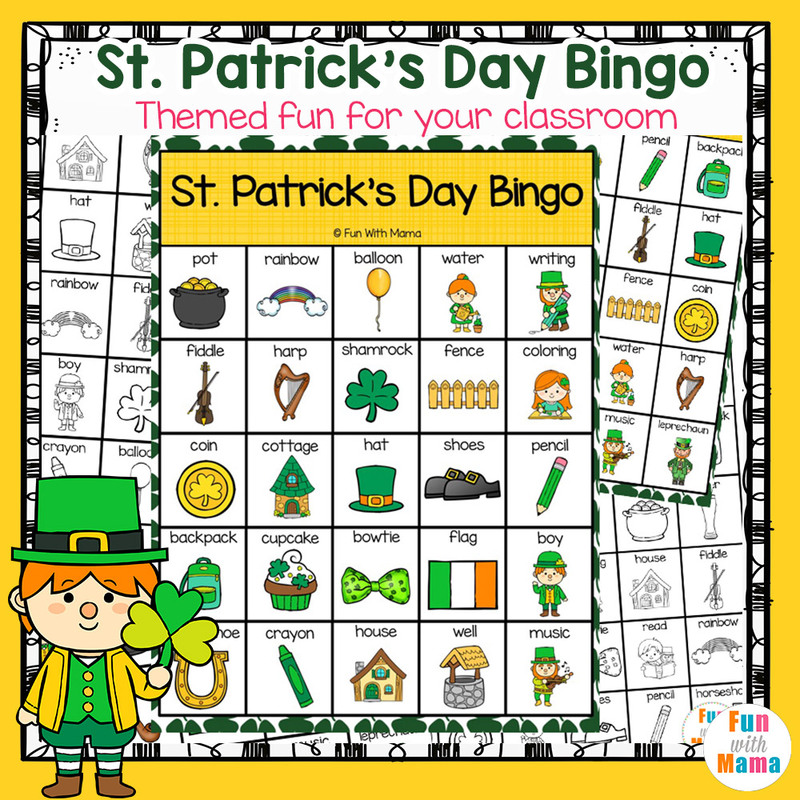 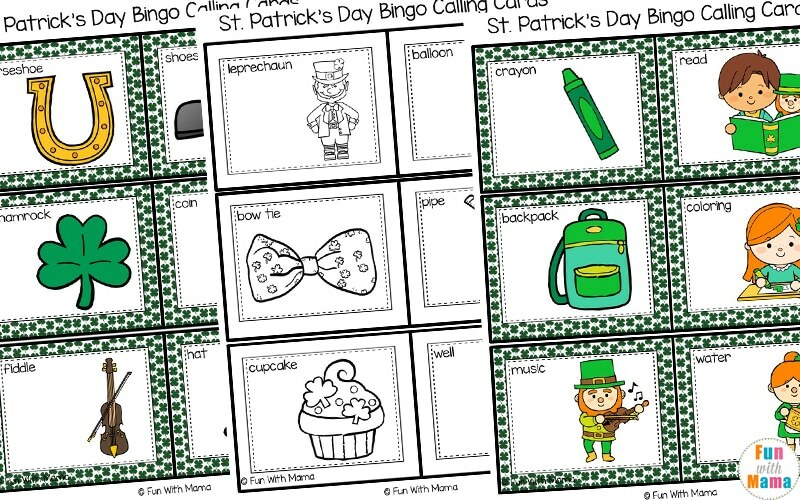 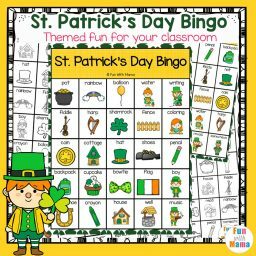 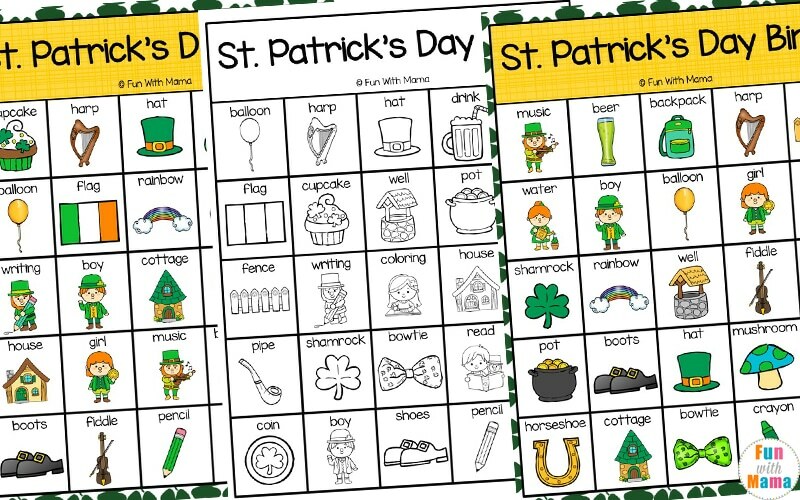 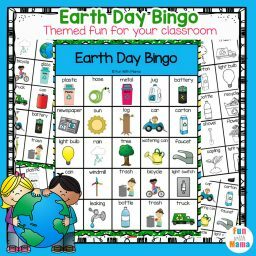 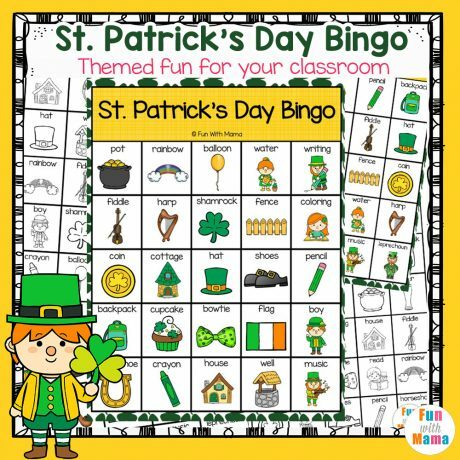 This St. Patrick’s Day Bingo Game for Classrooms is sure to get the kids having fun! 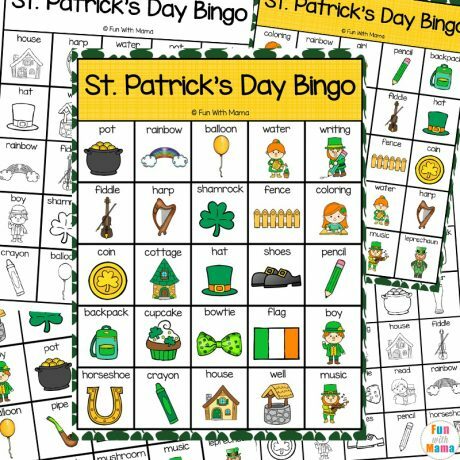 The set includes 30 St Patrick’s Day Bingo Game Boards in color and black and white, 34 calling cards (6 per page) and Bingo Dabbers. 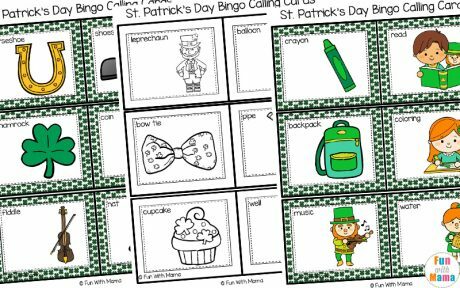 The calling cards can be used as a memory matching game. 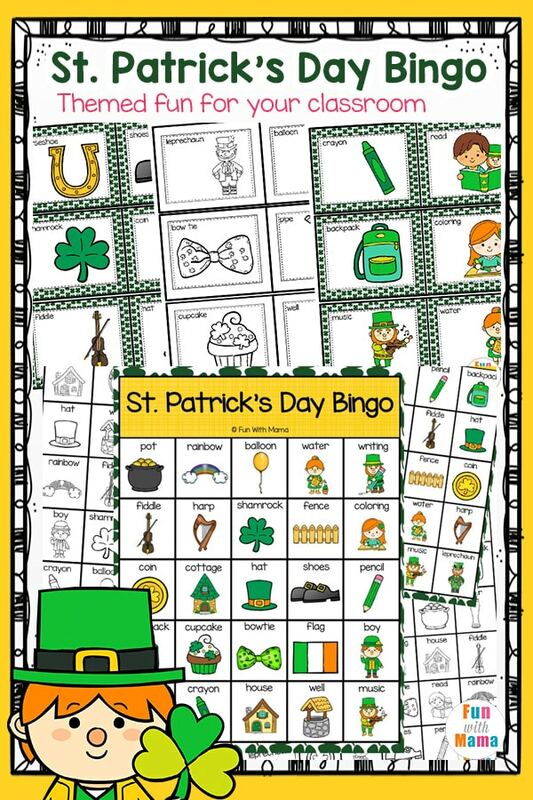 The black and white set can be colored in by students so everyone has a unique board. 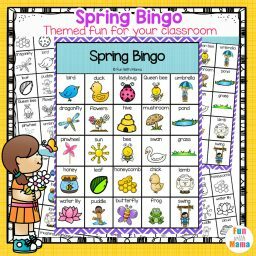 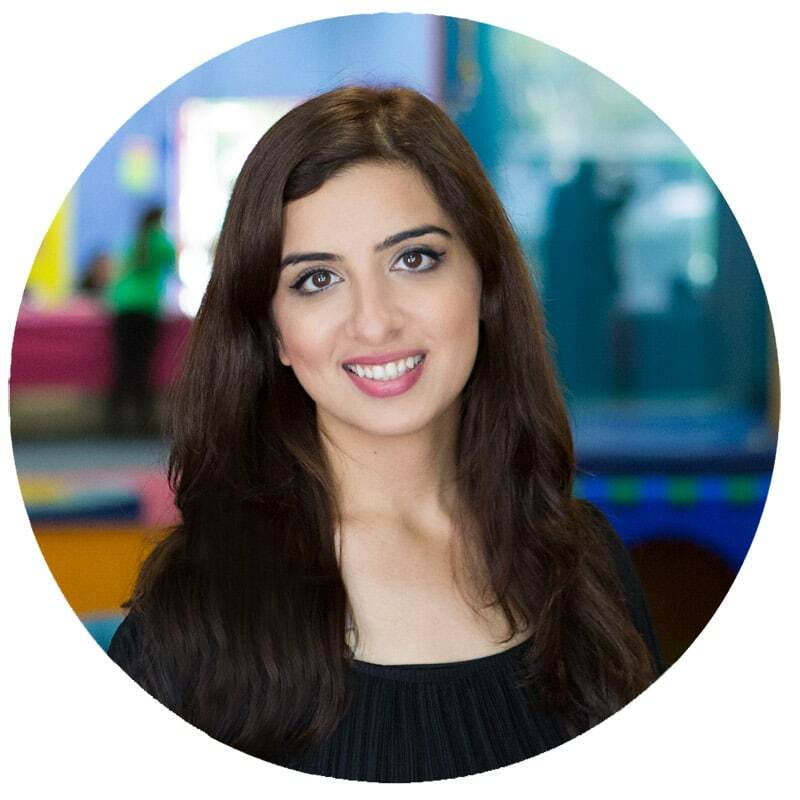 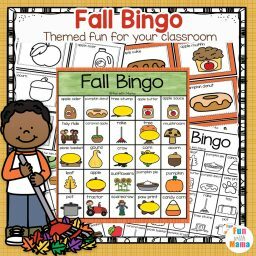 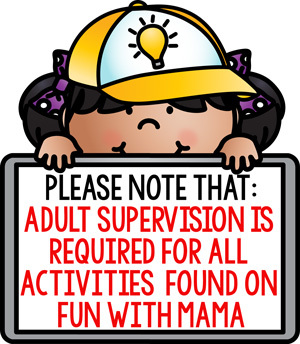 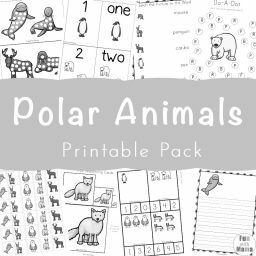 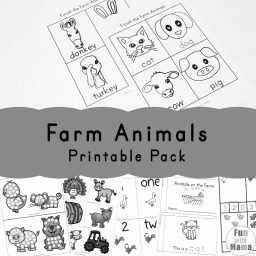 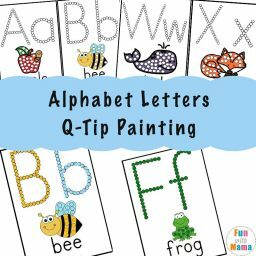 Use this game in speech therapy or remediation classes. 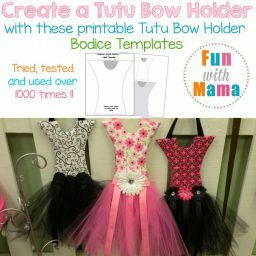 Check the preview file for more information.